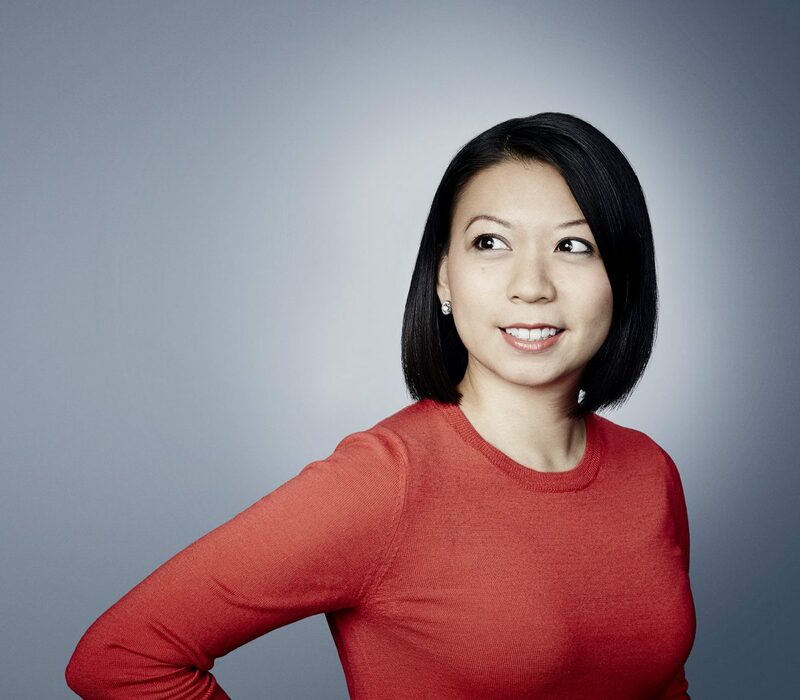 Sophia Yan is China Correspondent for the Telegraph. Her coverage examines the global impact of the country's rapid and complex rise, reporting on everything from human rights to the economy. Her more sensitive pieces, while available worldwide, have been censored from broadcast in China. A versatile multi-platform reporter, she is equally adept at grilling CEOs in interviews as she is improvising in the field as a one-woman band. In 2015, Sophia was named an Abe Journalist Fellow, and her work has been honored with a "Best in Business" award from the Society of American Business Editors and Writers. Sophia is also an accomplished classical pianist and has performed in prestigious venues including Carnegie Hall and Lincoln Center. She is fluent in Mandarin, speaks basic Taiwanese, Cantonese and Spanish, is studying Japanese, and can always order a lavish meal in French.